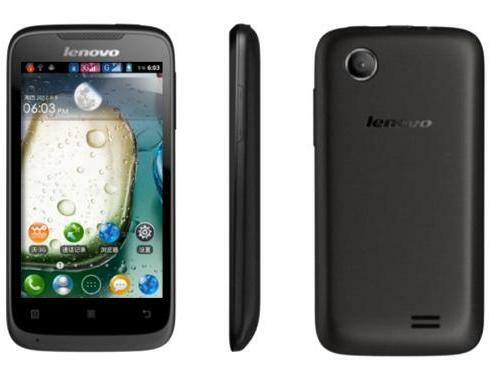 Lenovo the world most famous PC maker has launched four new smartphones in the ‘A-series’- A850, A369i, A269i and A516. The handset will be available in October and will be Priced under RS. 5,500 – RS. 16000. After launching the tablets, it seems Now Lenovo wants to make the customers happy by launching Budget Smartphones. The A256i is the cheapest handset handset with price tag of RS. 5,500, while the A850 is the most expensive handset and is priced at RS. 15,999. The Lenovo A850 comes with 5.5inch IPS capacitive touch screen display with qHD resolution (540×960 pixels). The handset is 9.5mm thick, weighs 184 grams and comes in white and Black colors. The A850 draws the strength from 1.3GHz Quad core MTK MT6582M processor integrated with Mali 400MP2 GPU. It has 1GB of RAM, 4GB of internal storage, microSD up to 64GB, Dual SIM with Dual standby, accelerometer and proximity sensor. At the back of the smartphone there is 5MP auto-focus camera with LED flash and at front it has a VGA camera. The handset is powered by 2250mAH battery and is priced at runs on Android 4.2 OS. It features 3G, WiFi, Bluetooth v3 with A2DP, GPS and micro USB port connectivity. 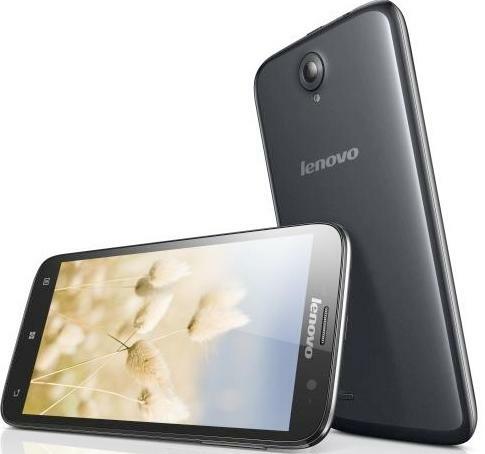 The price Lenovo-A850 is RS. 15,999. It would compete with recently launched Panasonic P11, Intex Aqua i7 (with 2GB RAM), Micromax Canvas 4 and Gionee Elife E3. The Lenovo A516 has 4.5-inch IPS capacitive touch screen display, powered by 1.3GHZ dual Core Processor and runs on Android Jelly Bean v4.2 operating system. Talking about the memory it has 4GB of ROM and 512MB of RAM (just prediction). It also packs with 5-megapixel primary camera and sports Dual SIM. The A516 is priced at RS. 10,999. 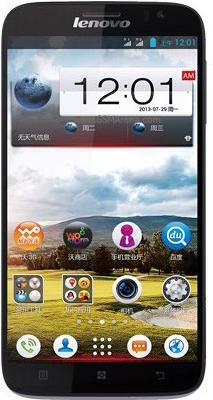 The A369i has 4.0-inch capacitive touch screen display and 1.3GHz dual core processor paired with 512MB of RAM. The handset has 4GB of ROM and further memory can be expendable up to 32GB via microSD card. It has rear camera (unknown). It comes at price of RS. 7,000. The Lenovo A369i would compete with Gionee Pioneer P2, Micromax A110, Micromax Canvas Fun A76 and Intex Y5. The last handset is Lenovo A269i which is priced at RS 5,550. It is Dual SIM smartphone and powered by 1 GHz dual-core processor. It owns 3.5 inch capacitive touch screen display. Well the most of details about the handsets are still hidden The Lenovo A269i, A369i, A516 and A850 would go on sale in October. So stay tuned for more.